Denplan is the UK‘s leading dental payment plan specialist with over 6,500 dentists and approximately 1.8 million patients across the UK. Denplan‘s leading product is Denplan Care, the UK‘s leading preventative dental care programme, with almost one million patients registered with member dentists. 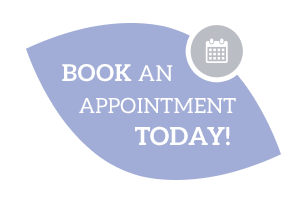 With Denplan Care your monthly payments go to funding your regular appointments at your dental practice. 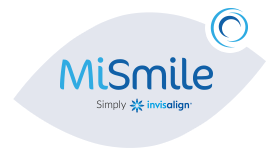 The fixed monthly sum helps you budget for regular, affordable, preventative dental care, without the fear of costly and unexpected bills, including any treatment normally carried out in general dental practice. All this from the dentist you know and trust. The above information is taken from Denplan’s information booklet which together with your dentist will answer any questions you have about Denplan Care. To register, phone the practice on 01291 624515 to book an assessment appointment or use the contact form below. Once you have been in for your assessment you will be registered with the practice.